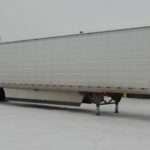 Commercial Hydraulic Detachable Gooseneck Lowbed Trailer - Kingpin Trailers LTD.
For more than two decades, Trail King’s Hydraulic Detachable Goosneck (HDG) trailer has been North America’s bestselling detachable lowboy… and for good reason. Engineered to make unhooking, loading/undloading, and hooking up again a simple one-person operation. And today, the Commercial HDG has become the “go to” choice for professional haulers. The HDG’s dependable load-hauling strength, durability, and versatility can stand up to any challenge…even “tough to scale” loads. 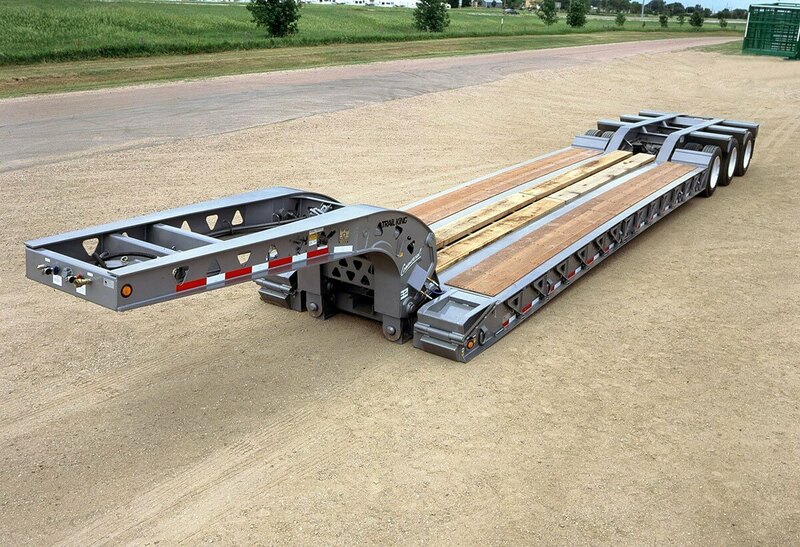 The Trail King Commercial HDG… destined to be the best detachable lowboy you’ll ever own. 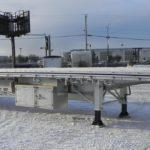 The 31″ front loading ramps are double-hinged and reinforced with a support ledge for added strength. 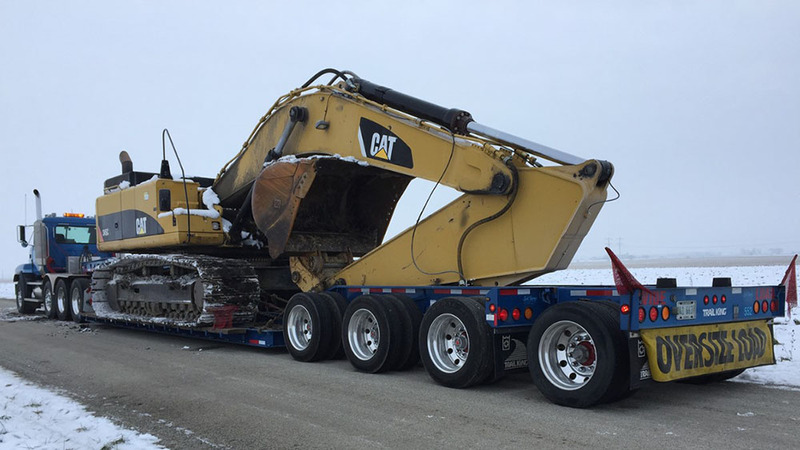 Because both hinges rest on the ledge, even heavy track-type equipment can be loaded without risk of “peeling off” the loading ramp. Lowered cross members are covered with 1/4″ MF80 steel for a knuckle trough in the rear deck area. Lowered cross members through the entire wheel area, including a lowered center section in the rear channel, are covered in with 10-ga. steel. A third axle with lift is standard equipment on TK102HDG and TK110HDG models. 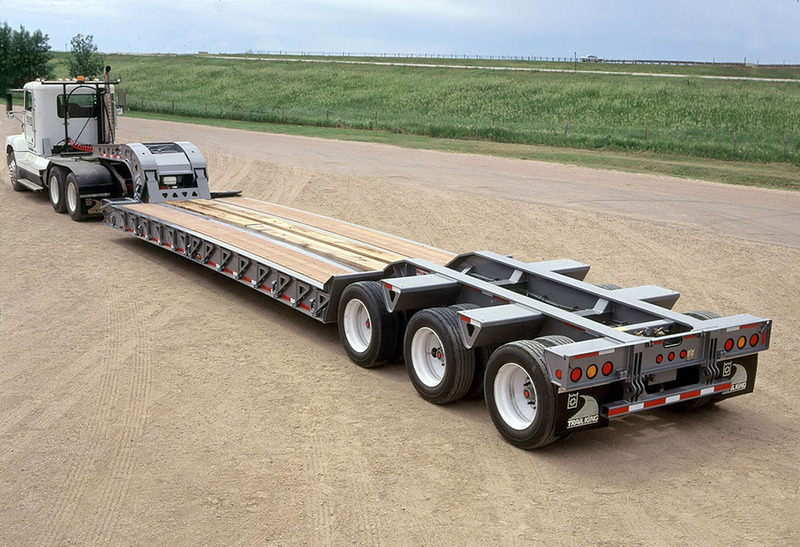 The 5-position adjustment allows you to position the trailer to match the particular requirements of the truck, the load, or the hauling conditions. The v-shaped guide directs the goose-neck into position during hook-up, making the whole process a quick, easy one-man operation. Trail King’s exclusive horizontal safety pin automatically locks the main pin in place so it cannot accidentally disconnect. The hydraulic gooseneck support arm, which comes as standard equipment, holds the gooseneck up when it is detached from the trailer. No blocking required. Capacity (in 12”) 70,000 lbs. 102,000 lbs. 110,000 lbs.